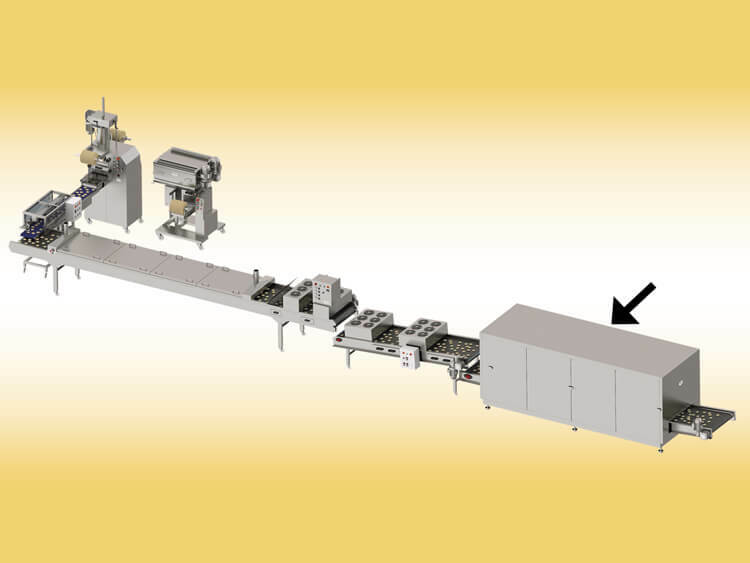 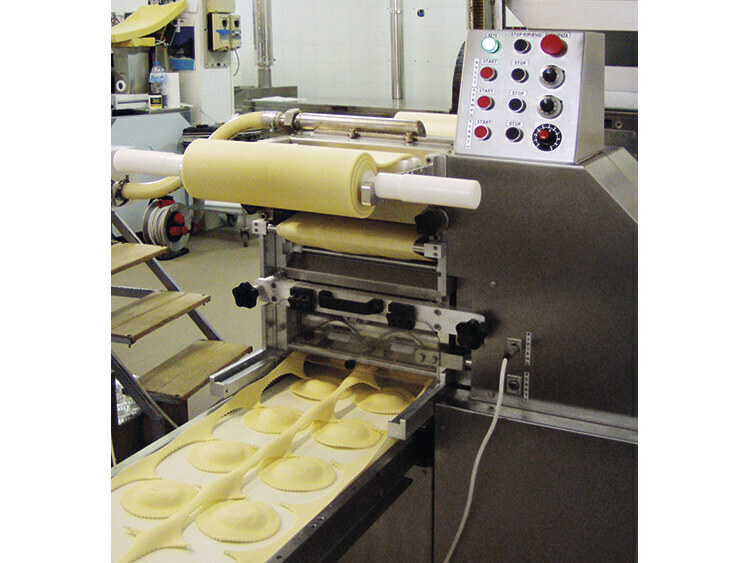 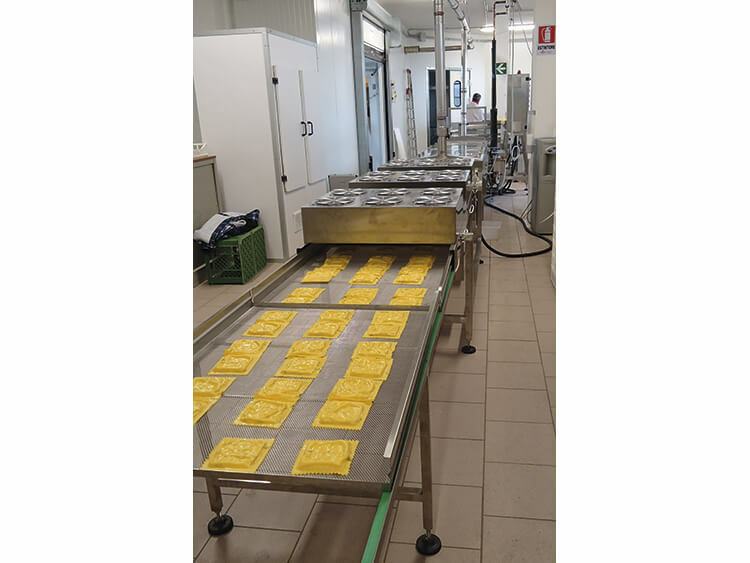 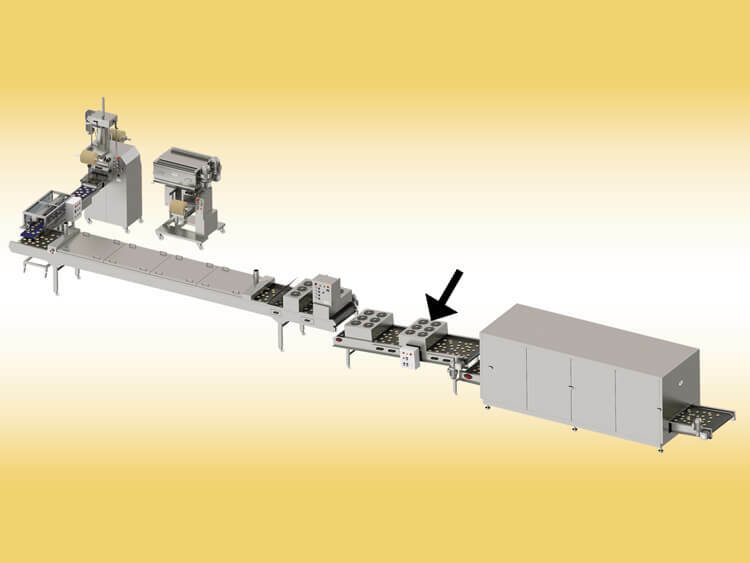 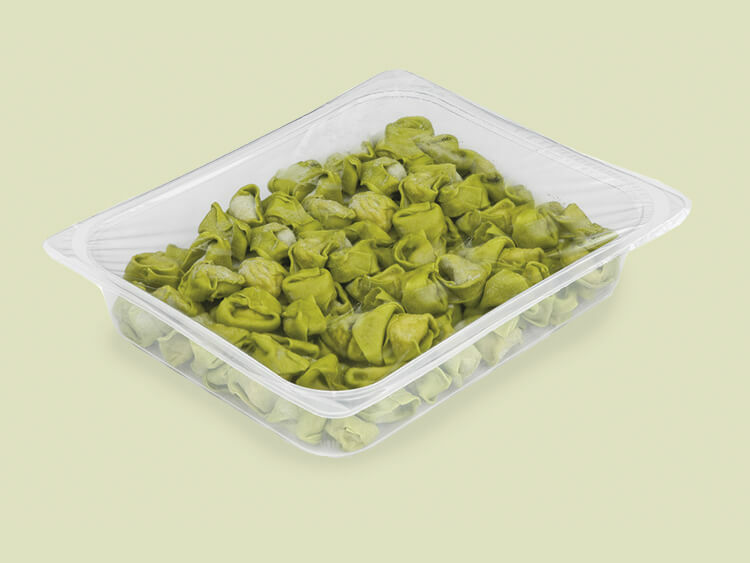 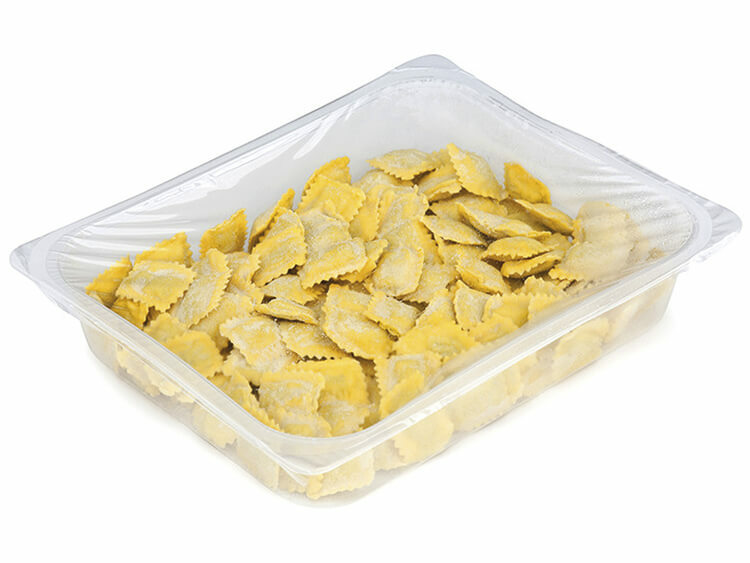 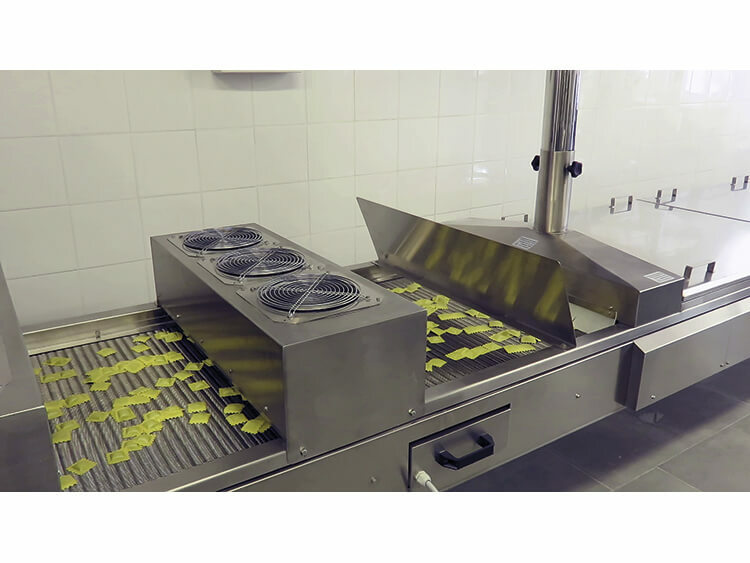 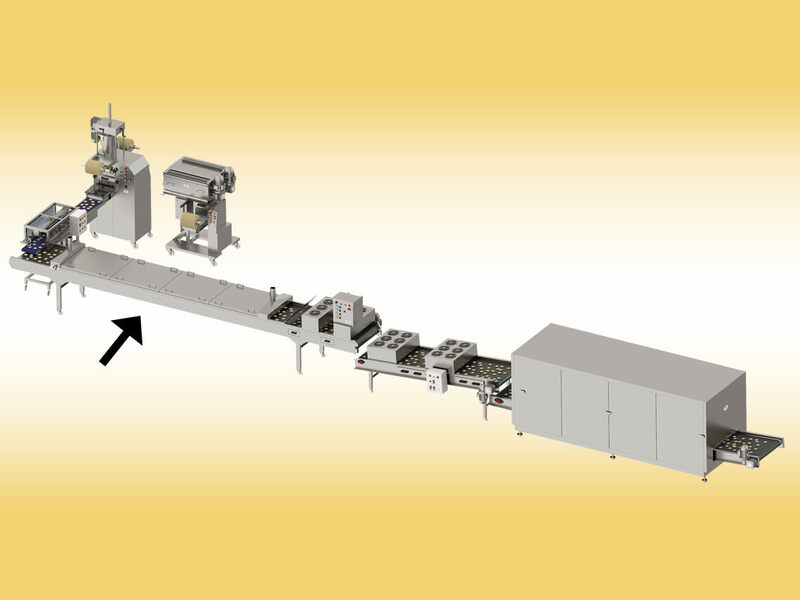 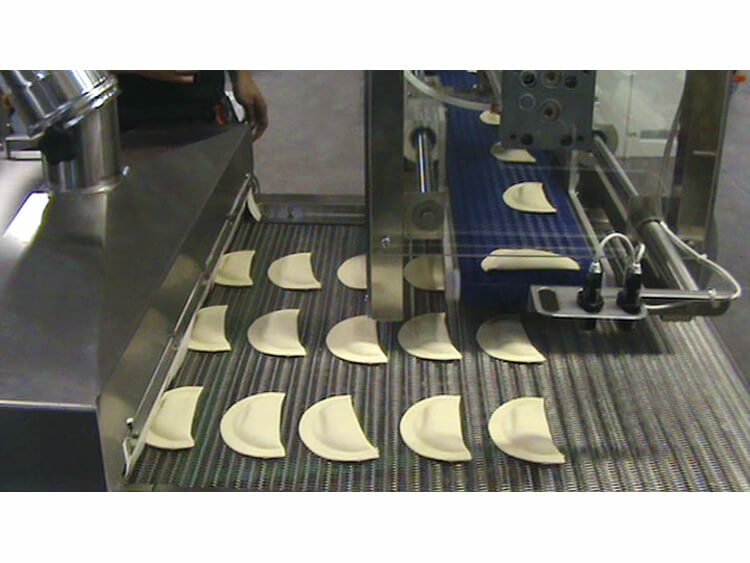 Lines for production and thermal treatment of pasta, both stuffed and not stuffed, aimed at increasing product shelf-life, reducing the bacterial load. 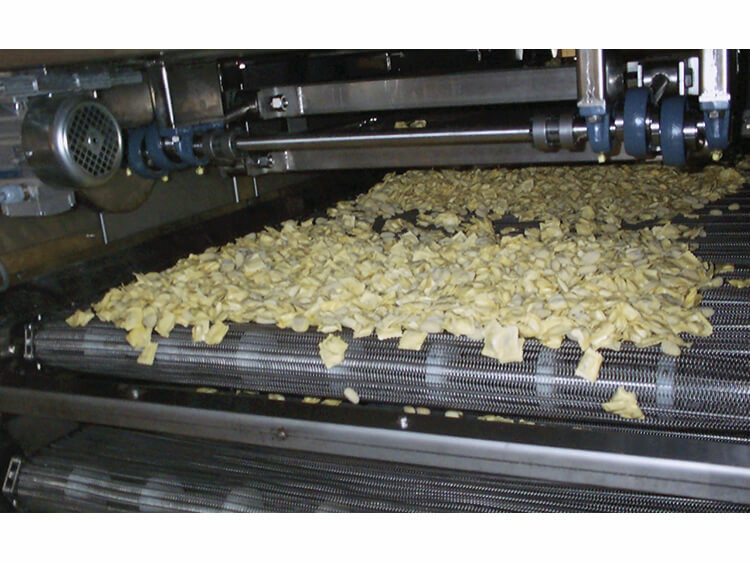 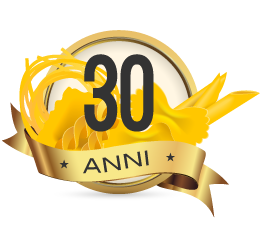 Flexibility of use with the ability to produce and treat various types of pasta: extruded, laminated, stuffed or not stuffed. Design and configuration of the plant according to the production needs of the customer.